I could go on and on about meditation forever. The benefits, the techniques, the how to and how not, but I know that’s not why you’re here. The title of this article is after all “Meditation for Geeks.” In Meditation for Geeks: Part 1, I explained to you why I meditate and I also gave you some basics. 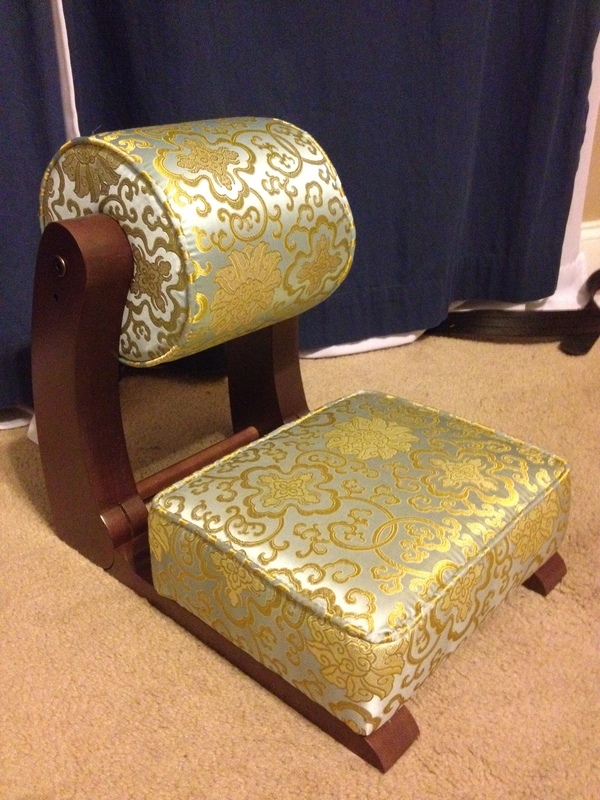 In part 2, I’m going to tell you about a few items that I use during my meditation routine. Meditate – Meditation Timer by Simple Touch, is a great way to time your meditations. The app’s layout is very simple and easy to use. 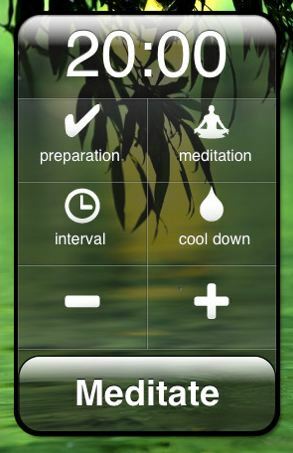 The main screen lets you set a time for preparation, meditation, interval, and cool down period. I prefer to keep it set at 10 seconds for preparation and cool down and I have three timers preset for five, eight and 15 minutes. If you’re an Android user, look at Insight Timer. It’s the closest I’ve found to what I use and it has a free and paid version. Nature Music by Red Hammer Software offers a wide variety of pre-mixed melodies as well as a sound mixer to mix your own melody. I really enjoy the Buddhist temple pre-mixed track and sometimes I add in some extra thunderstorm when I use it to sleep at night. For Android users, check out Nature Sound Relax and Sleep . If you prefer music while meditating, I suggest getting the Yoga to Sci Fi and Fantasy Classics album. Even when I’m not meditating, I enjoy listening to this to relax and unwind. A centuries old tradition, meditation balls still have a place in meditation practice today. In addition to using them for your meditation practice, they are also great to help exercise your forearms, wrists, hands, and fingers. Personally, I’m still learning to use them, so when I meditate I just hold them. Holding one in each hand gives my fingers something to touch and keeps me from getting fidgety. 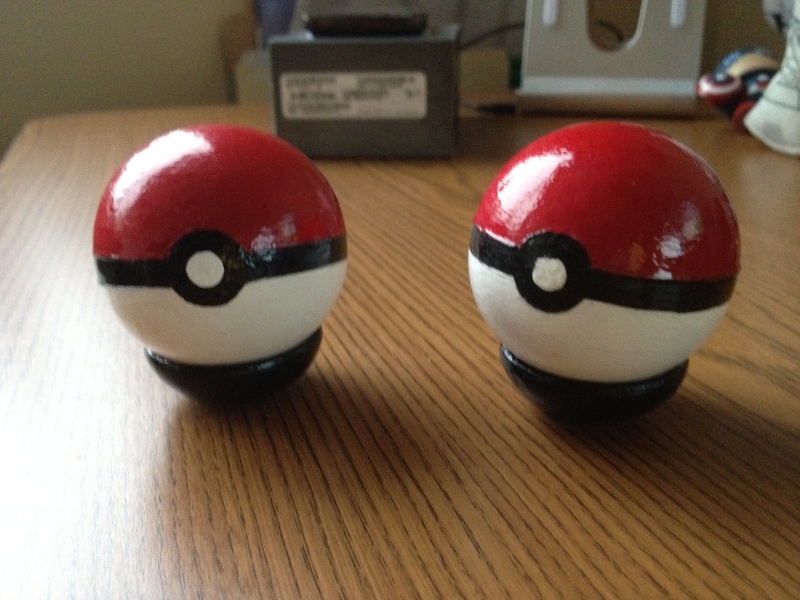 The best feature of these hand-painted Poke’ balls is the lack of annoying chimes to distract you while you’re meditating. This was a huge bonus for me because I find the chimes really annoying. Each set is either wooden (for the beginner) or glass (for the more advanced) and hand-painted to look just like something your Pikachu would call home. Even if you don’t meditate, they make a really neat decoration for the home or office. What kinds of things do you use in your meditation practice? I’m always looking for ways to improve my practice and I welcome your suggestions.